There is a 75% chance that if you drop a slice of peanut butter bread it will fall face down. 50% of all peanuts grown around the world are used to make peanut butter. 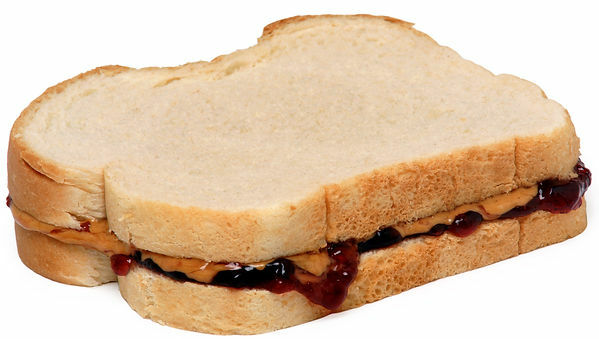 The average American child will have eaten 1500 PB&J sandwiches before graduation. An 18 ounce jar of peanut butter will contain approximately 850 peanuts. 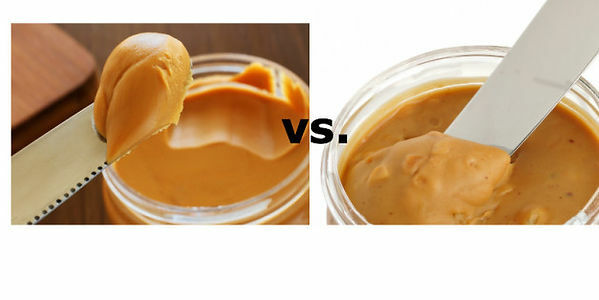 And finally, from Huffington Post on the GREAT DEBATE, CREAMY OR CRUNCHY....Americans prefer...CREAMY! The article goes on to say though, that "women opt for smooth, while men lean toward chunky". Happy PB&J Day everyone! 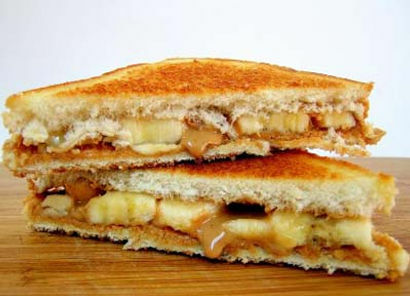 Celebrate by making one of Elvis Presley&apos;s famous PB&J (with bacon and bananas!) 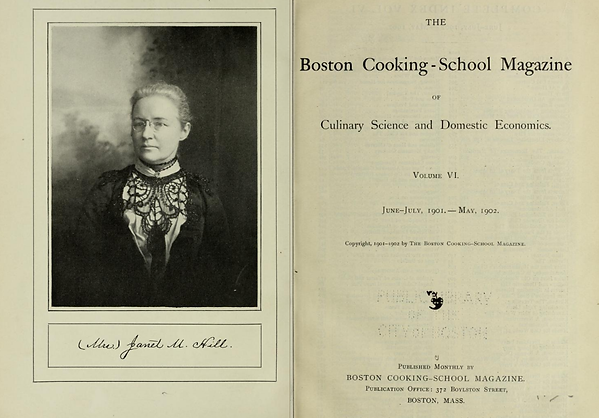 As always, we appreciate you reading and sharing!